Many customers and visitors will build their first impressions the moment they first make eye contact with your building’s exterior. This fact means that to keep customer satisfaction high and keep the flow of customers into your store consistent, you’ll want to create a warm invitation that works from the outside. 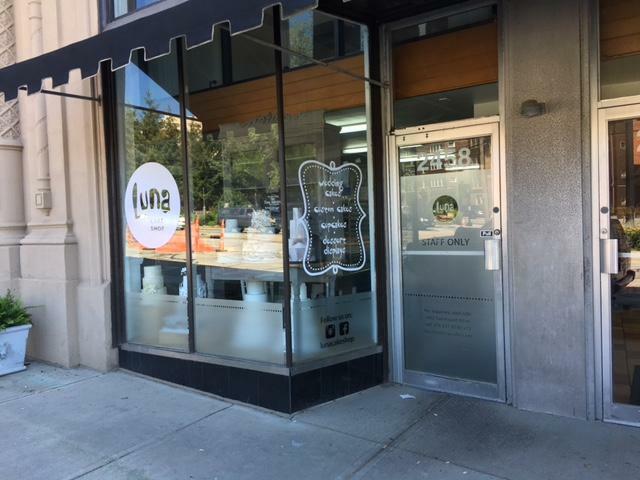 Storefront window graphics are certainly a fantastic way to create this experience for a customer. Not only will you be adding color to your exterior surface, but you’ll also be providing information that’s crucial to your operations and exemplifies your brand. In addition, you’ll create the opportunity for interaction between your customers and employees. 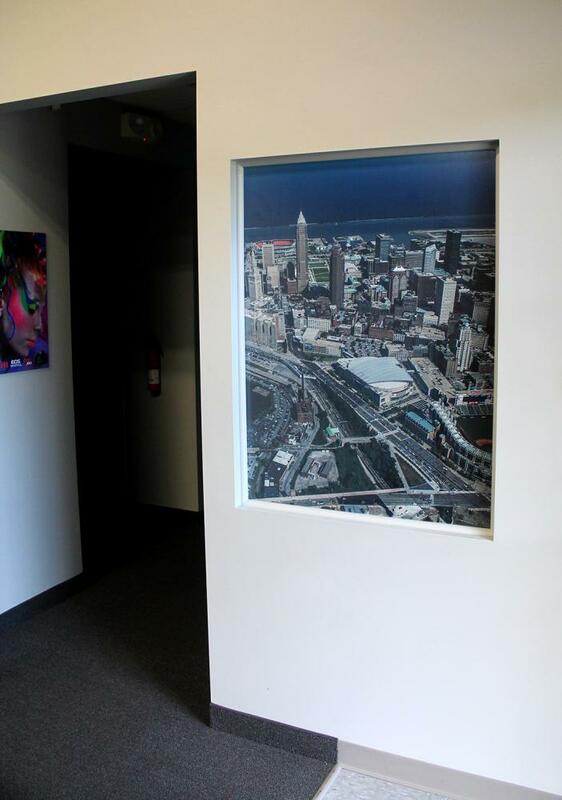 At SpeedPro Imaging Cleveland East, we produce business window displays with visuals that feature vinyl, vivid fade-resistant inks and contour cuts. 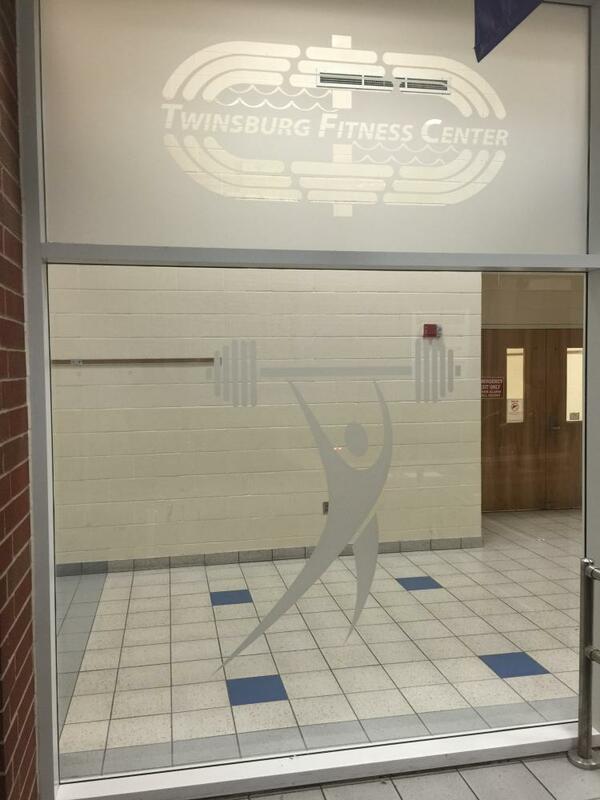 If you’re ready to upgrade to custom window graphics that emphasize your brand and your company is in Summit or Cuyahoga County around Warrensville, reach out to us to begin the consultation phase. 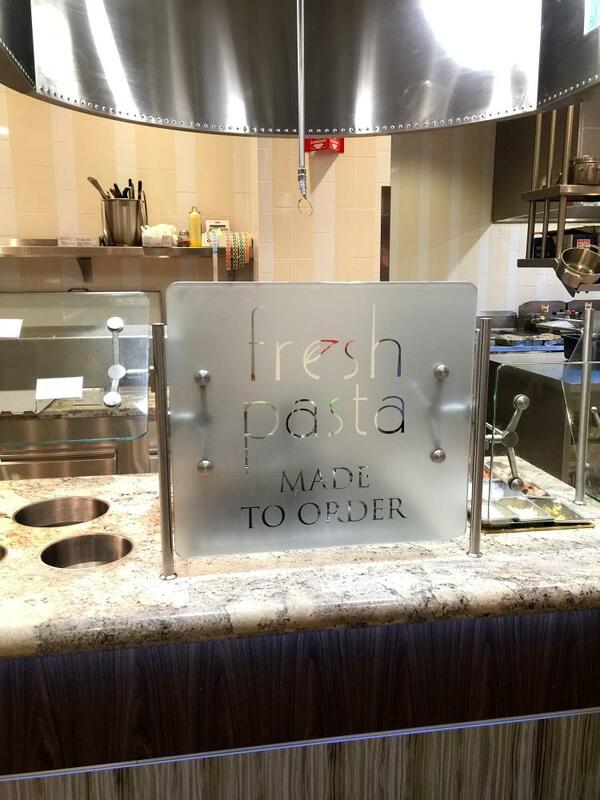 Custom window graphics can transform the attractiveness and functionality of your location. You might choose to portray specific items from your inventory, such as products that are popular or that you want to promote. Upcoming sales and events can also be presented to create intrigue and excitement and convince people to return at a later point. Or, you can add some inks and images that complement your current color scheme and enable your windowfront to stand out from others. Business window graphics will visibly brand your company and attract attention from everyone nearby, convincing them to check you out. One of the most customizable and popular options available is our selection of window clings. Printed with a clear or white background, these clings are ideal for adding as much color and design as you want to your windows. These clings are very easy to apply — peel away the backing and adhere them to the proper side of the glass, and you’re good to go. You can use a window cling to promote a featured product or alert people of upcoming or current sales. Since they’re so easy to apply and remove, window clings are ideal for temporary and short-term branded promotions — but they can, of course, be used for long-term messages too. If you’d like to dress up the outside of your building and greet customers through the windows, our storefront window display graphics are perfect for you. Call or visit us in our studio today to begin working through the consultation and design phases. Very friendly staff!! Very knowledgeable and I am always satisfied with service and product! The most important item is that you do excellent work! The items that all come in a second (but are still excellent) are the following: professionalism, timeliness, courtesy, customer focused, welcoming, appreciative. SpeedPro Imaging never lets us down. Their attention to detail is what I like best about them. You can count on SP for any project that you have for your business. It was a pleasure working together on the Verizon trailer wrap! Thank you!